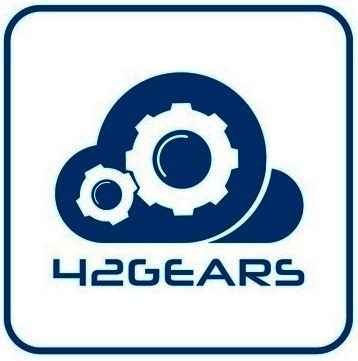 42Gears, a leading Unified Endpoint Management solution provider is proud to announce that the technology Pradeo Security Mobile Threat Defense(MTD) is now available to 42Gears Unified Endpoint Management (UEM) users. Pradeo is a global company, European leader of mobile security. It provides solutions that tackle the onslaught of mobile threats relying on the most precise detection technology of the market and combining it with a 360 approach. 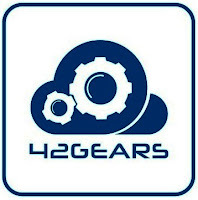 "This partnership aims at providing 42Gears UEM customers with a robust solution that will protect them from constantly evolving mobile threats while simultaneously meeting business, regulation, and security needs," said Steph Saad, Chief Strategy Officer at Pradeo.